Press Release (ePRNews.com) - YARDLEY, Pa. - Jul 18, 2017 - Cello Health has announced the acquisition of the US company Advantage Healthcare Inc. (‘Advantage Healthcare’). Advantage Healthcare was founded in 1994 by Deborah K. Glick and today operates from offices in Princeton and Midland Park, New Jersey, and New York City. The company provides critical analyses and insights in biopharmaceuticals to inform activities primarily in new products. These include commercial assessments, analog intelligence, and a specific rapid response service that provides for turnarounds of half or less than typical timelines. Advantage Healthcare adds to Cello Health’s growing U.S. presence and, consistent with Cello Health’s businesses in the U.S. and U.K., also provides a great deal of support to global client companies. The acquisition and service offerings of Advantage Healthcare align with Cello Health’s consulting and market research capabilities. Further, Advantage Healthcare’s senior team of experts have many years of experience in marketing, market research, and other areas on the corporate side combined with extensive service-side expertise. We are very pleased to welcome Advantage Healthcare to the Group. Advantage Healthcare has achieved an excellent reputation for the services they provide, which fits perfectly with our strategy of addressing our clients’ difficult challenges with high-end advisory services. 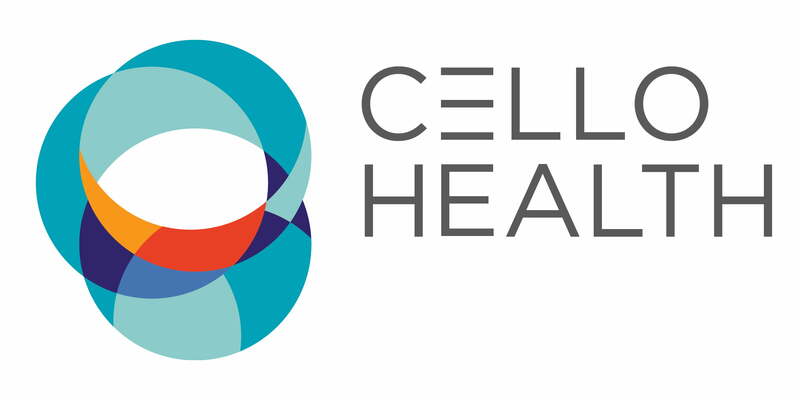 “The acquisition of Advantage Healthcare is an excellent strategic fit as we continue our expansion in the U.S.,” added Julia Ralston, CEO, Cello Health US.